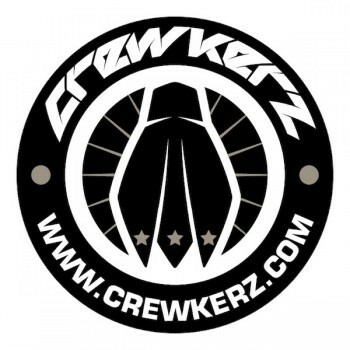 Front trial disc hub from CREWKERZ model DESIRE. 32 holes for spokes, 9mm spindle axle diameter, sealed bearings. 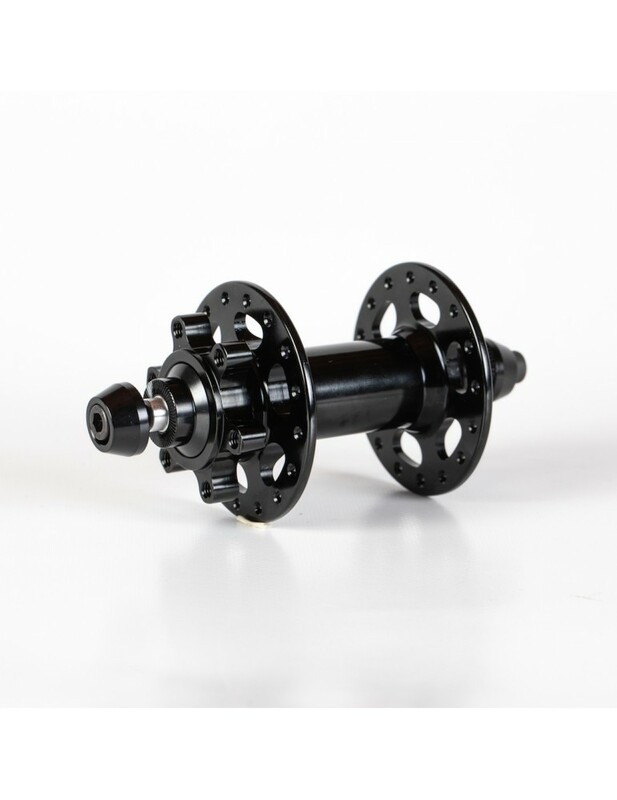 100mm wide - suitable for almost every standard trial front fork. Black color fits to almost every bike or frame!